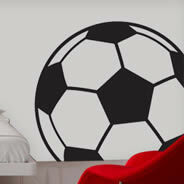 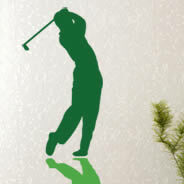 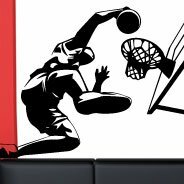 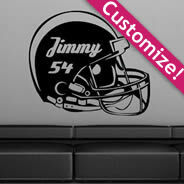 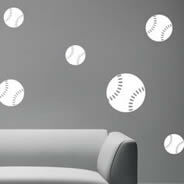 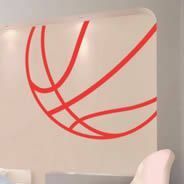 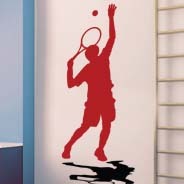 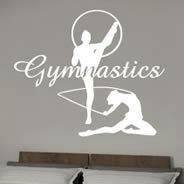 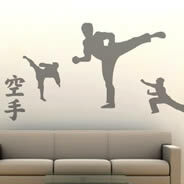 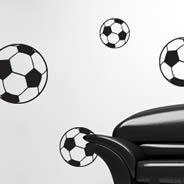 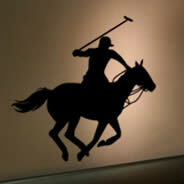 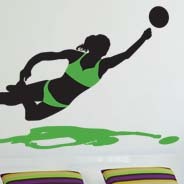 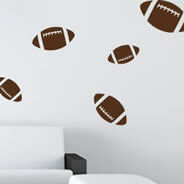 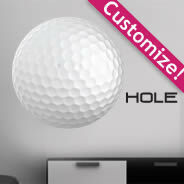 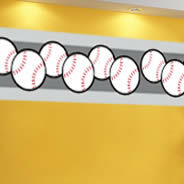 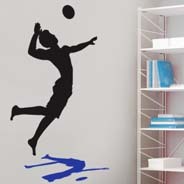 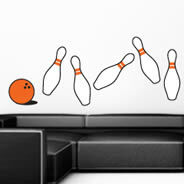 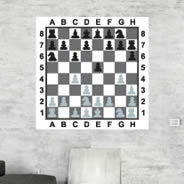 Check out our sports wall decals – perfect for any athlete or sports fan! 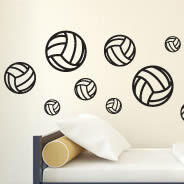 It doesn’t matter what sport you love, or whether you’re young or old. 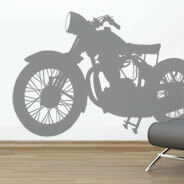 You are sure to find the perfect decorative wall decals to adorn your walls somewhere in our collection. 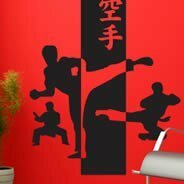 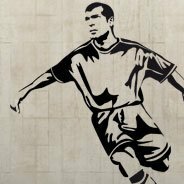 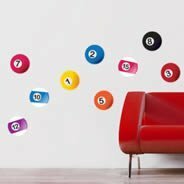 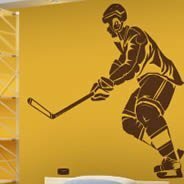 If you want to create a custom look for your office, place of business, sports hangout, bedroom, living room or any other room, for that matter, Dezign With a Z has you covered with sports wall stickers of all varieties. 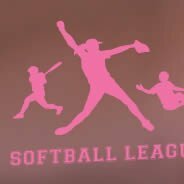 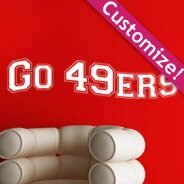 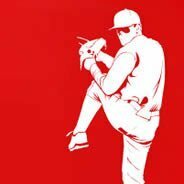 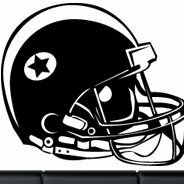 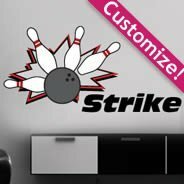 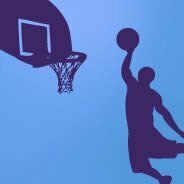 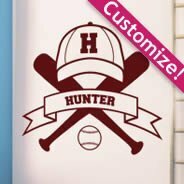 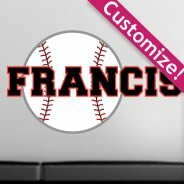 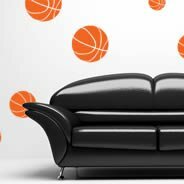 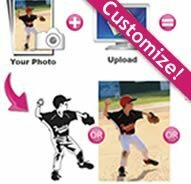 We carry a wide variety of team sports wall decals, so you can support your favorite football, baseball or basketball league, or even create a custom wall decal for a league of your own. 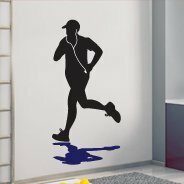 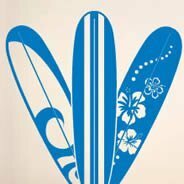 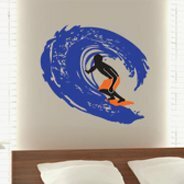 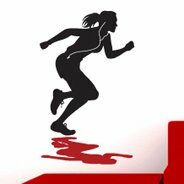 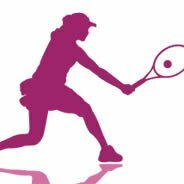 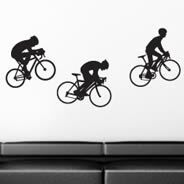 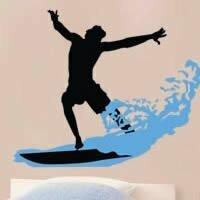 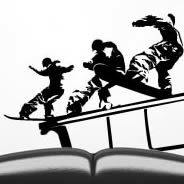 We also carry sports wall sticker with images of runners, skiers, surfers, sailors, volleyball players, soccer players, snowboarders, motocross stars and practically any other sort of athlete you can imagine. 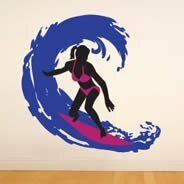 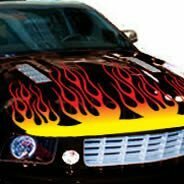 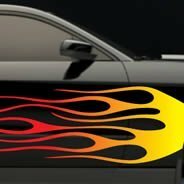 All of our decals are produced with a premium vinyl material that is made to last, even if you remove the self-adhesive wall stickers and move them around. 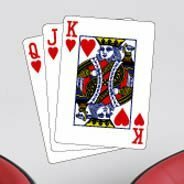 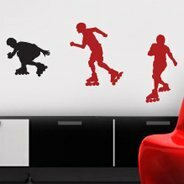 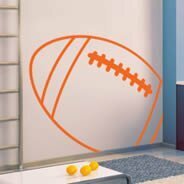 Our sports-themed stickers come in many different colors, as well, so you can create the ideal custom look for your space. 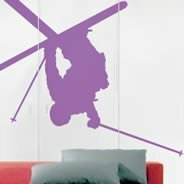 Just click on the image for more information about any of the wall decals we carry. 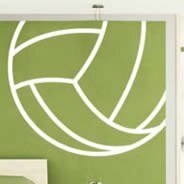 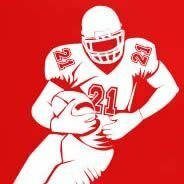 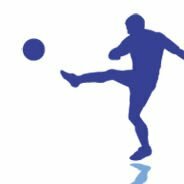 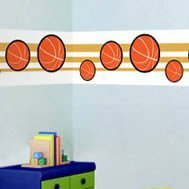 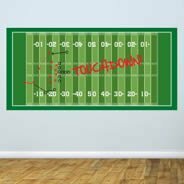 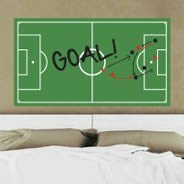 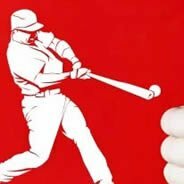 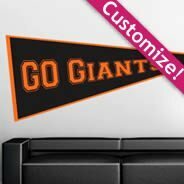 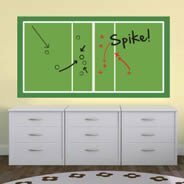 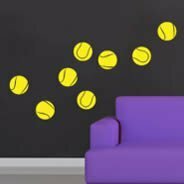 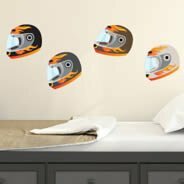 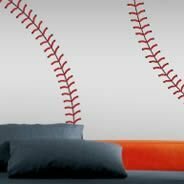 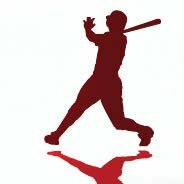 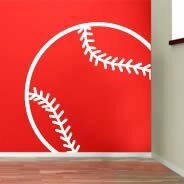 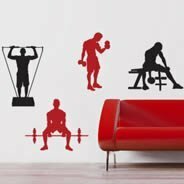 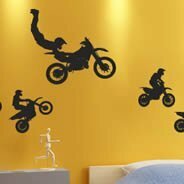 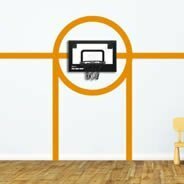 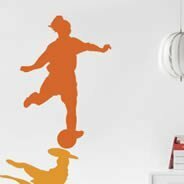 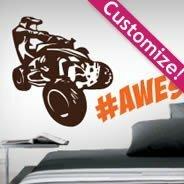 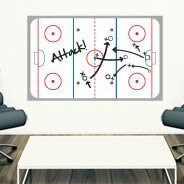 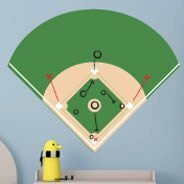 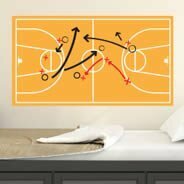 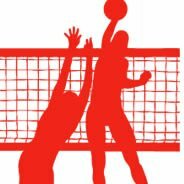 In our Sports wall decals section, you will find the perfect vinyl wall decals to show off your favorite sport on your bedroom walls or sport center…. 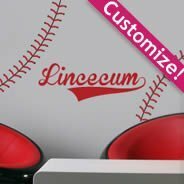 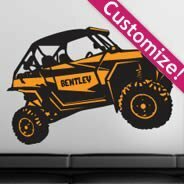 All our wall decals are crafted using premium vinyl material. 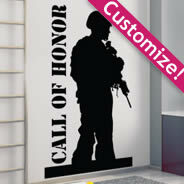 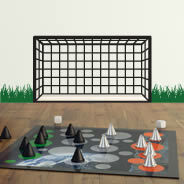 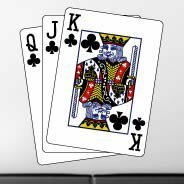 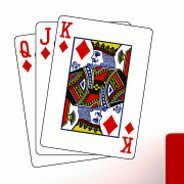 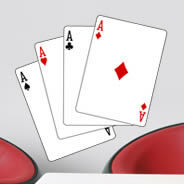 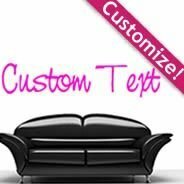 We have a wide variety of themes to choose from in different colors. 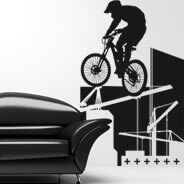 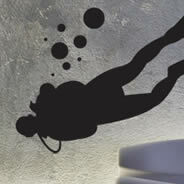 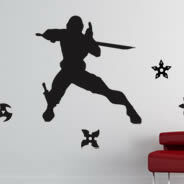 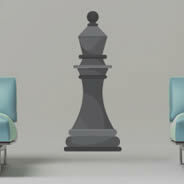 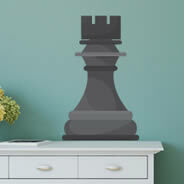 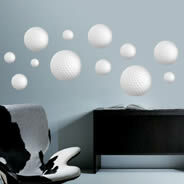 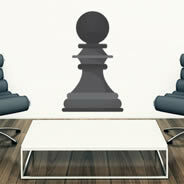 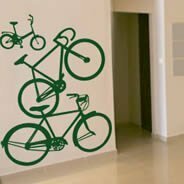 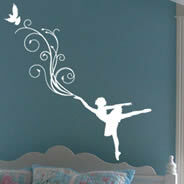 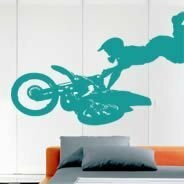 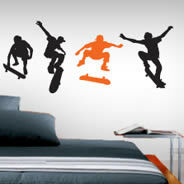 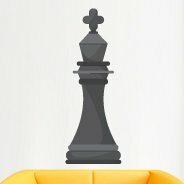 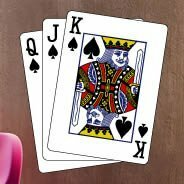 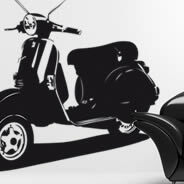 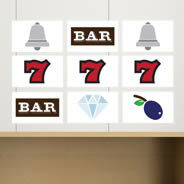 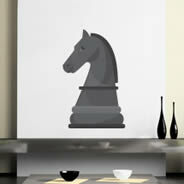 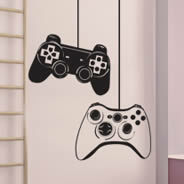 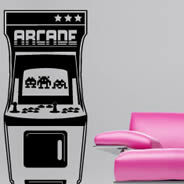 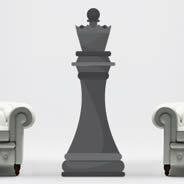 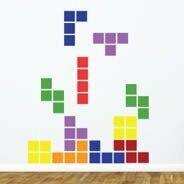 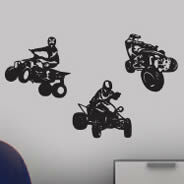 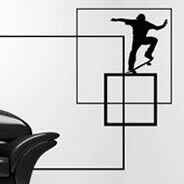 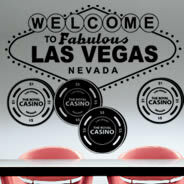 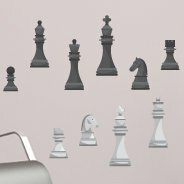 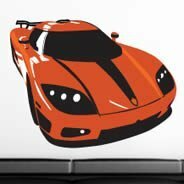 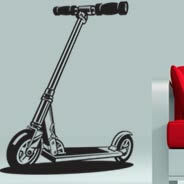 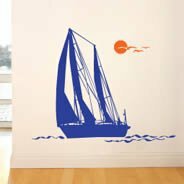 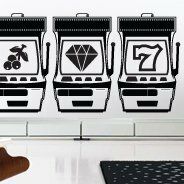 Browse the best selction of removable wall decals available online!